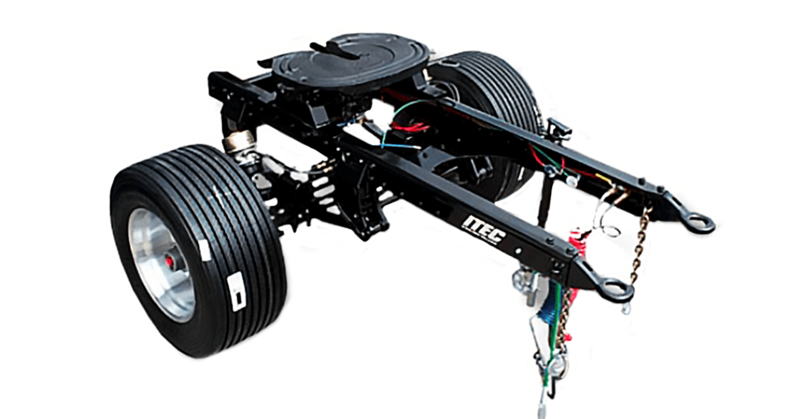 INDEPENDENT TRAILER & EQUIPMENT CO.
We have several quality lines of new and used trailers such as Triton, Walton, Aluma, Cargo Mate and Eagle trailers for all trailering needs. ITEC sells, services, and installs a wide variety of snowplows, ice control systems, ATV and snowmobile decks. We’ll keep you hauling through even the most extreme weather. ITEC is an authorized distributor for service bodies, aluminum truck beds, liftgates. van and dump bodies and hoists. We also manufacture custom steel and aluminum truck beds. ITEC is an authorized installer for Adrian upfit van equipment. If you’re looking for innovative, reliable storage solutions for your cargo van, then you’ve come to the right place! Our single-pivot, double drawbar design allows drivers to back up double trailers without disconnecting for more efficient loading, and easier parking. The self-steering axle offers high strength, excellent stability and improved maneuverability. We manufacture couplers and eyes designed specifically for our C and H-type dolly applications. The ITEC 475 & 525 Eye and 600d Coupler meets or exceeds all US and Canadian Transport requirements. We stock a wide range of parts and accessories for all types of trailers. With over 30 years of experience, our service department is qualified to repair all types of trailers. ITEC will get you hauling.